We’ve got a competition you’ll definitely want to enter! 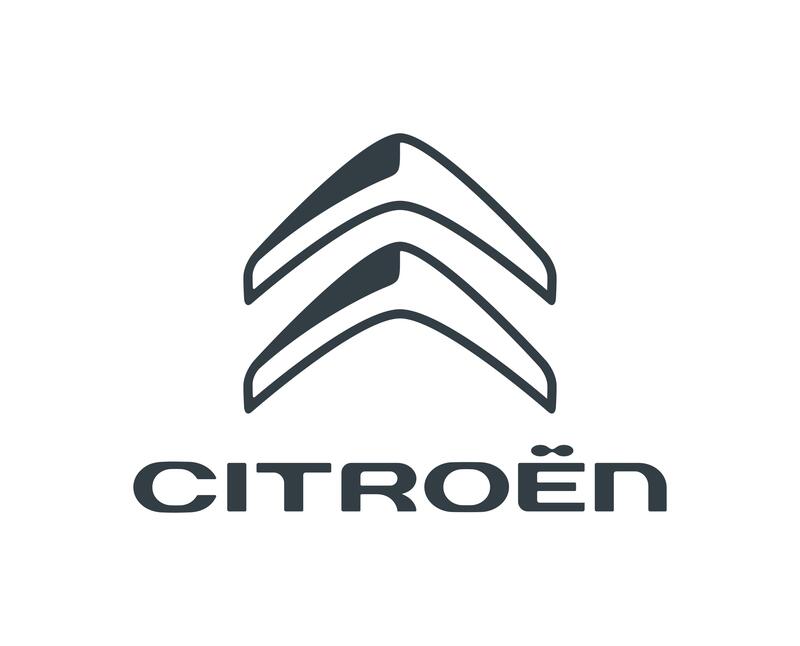 We've teamed up with JC Campbell Rostrevor to give Q Radio listeners to chance to win a week’s test drive in the new Citroen C3 Aircross and a 2 night stay in the Slieve Donard Hotel Newcastle, Co Down. 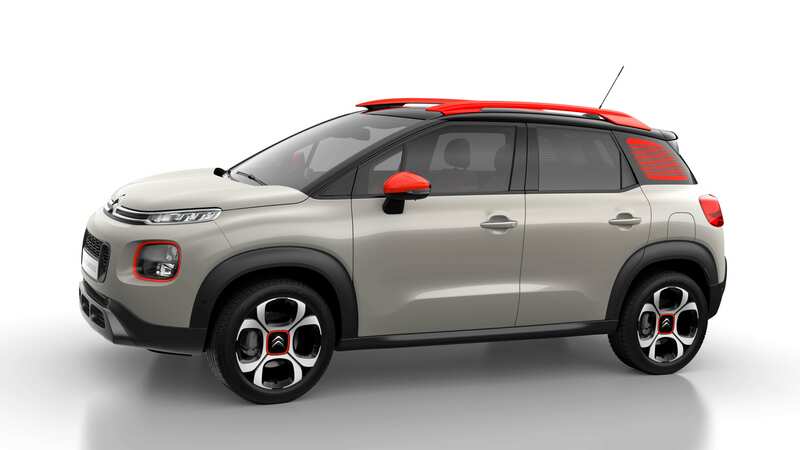 · The new Citroën C3 AIRCROSS is fresh, powerful and original attitude. · Prefigured by the C-Aircross concept, the rear quarterlights are made of polycarbonate with a coloured layer in the centre, creating a strong graphic contrast on each rear pillar. · You'll adopt an original, high driving position on board this SUV. There will be one overall winner. Participants from each day will be entered into a draw. Driver most hold valid Full UK Licence for a minimum of 12 months. Age limit 21 – 70 with only 1 speeding conviction in the last 5 years and only 1 fault accident in the last 3 years. Hotel booking subject to availability. Any additional charges on top of inclusions will be responsibility of the winner.